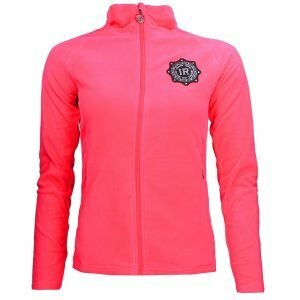 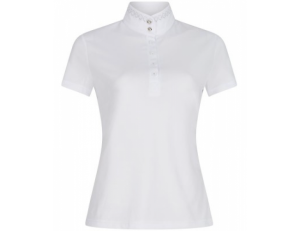 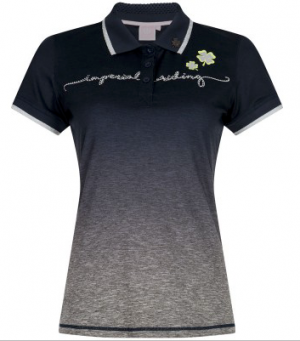 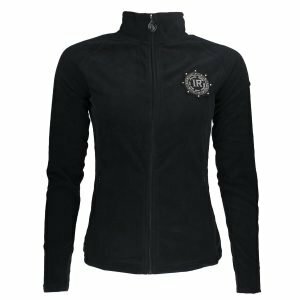 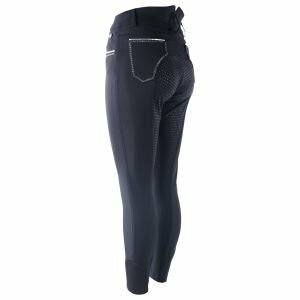 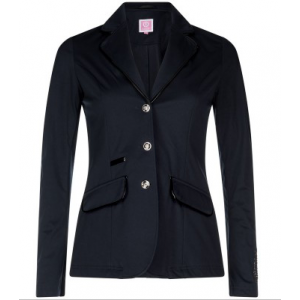 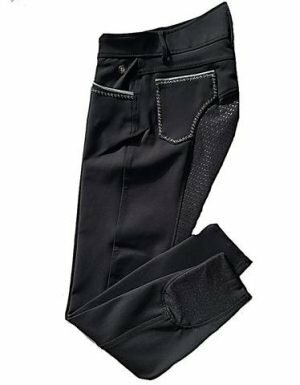 Imperial Riding offer equestrian clothing and products for both horse and rider with that touch of something a little different!! 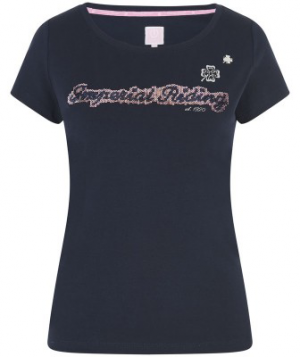 Imperial Riding has evolved over the past few years and is becoming more and more popular. 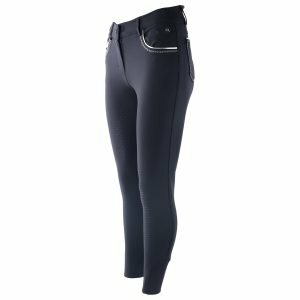 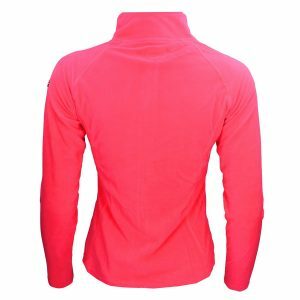 They offer a wide range of products for both horse and rider and offer them in many different varieties from styles and colours. 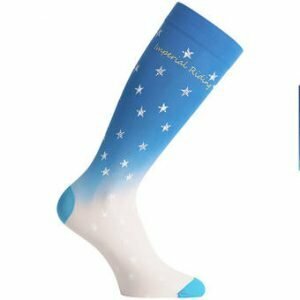 We are looking forward to the Imperial products arriving shortly so keep an eye out for the fabulous brand arriving soon.